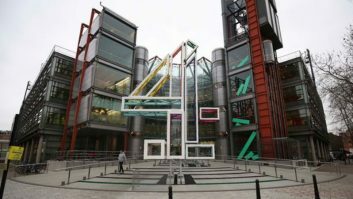 Channel 4 is to trial its own subscription video-on-demand service. All 4+ will launch as a web only beta test with an invited sample group in December. In a statement to TVBEurope, the broadcaster said the results of the beta test will be evaluated during early 2019 and will inform the future strategic development of the product. It’s thought the service will cost £3.99 for advert-free access. “All 4 continues to punch above its weight in video-on-demand and continues to grow faster than the market with its unique mix of live TV, catch up TV, box sets and programming from partners such as Vice and Walter Presents,” said the Channel 4 statement.